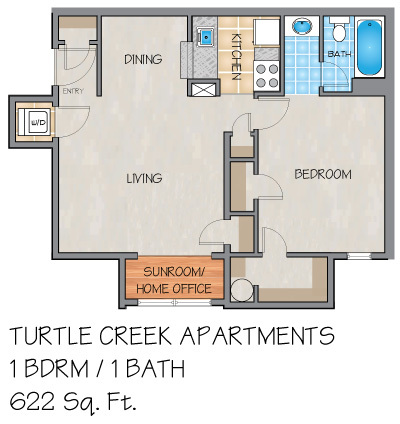 Please send me more information about Turtle Creek Apartments. Turtle Creek Apartments is an established community in a dynamic location. Our studio, one and two bedroom apartment homes have recently been updated to include a washer/dryer and added flex-space. If you enjoy open, airy and bright living, you will love our third floor apartment homes with cathedral ceilings and skylights. 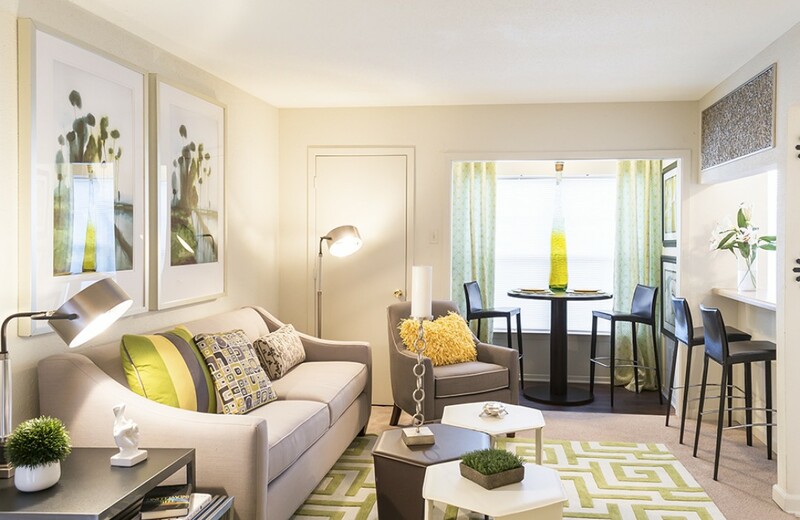 Our apartment homes are comfortable and provide maximum convenience to our residents. Our location places you minutes away from the I-10 Expressway allowing you to reach both Metairie and New Orleans destinations quickly. The caring, on site Resident Service Team is committed to enhancing your lifestyle. We realize your time is valuable and provide multiple online services and benefits. 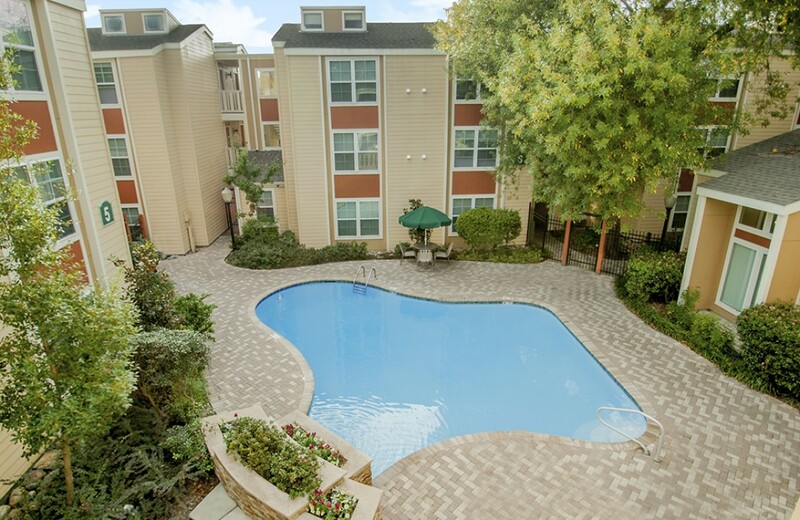 If you are looking for an apartment to rent in Metairie, come and see for yourself. I have heard from many that this is the best place to live. 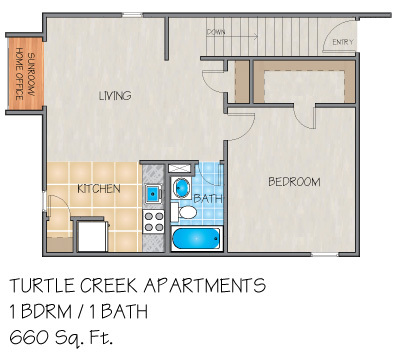 I can not wait to become a resident at Turtle Creek. I have visited the property and was super impressed with appearance , cleanliness and friendly smiles from the leasing consultant , maintenance fella and a few of the tenants. Definitely had a safe calm relaxing feeling within no minutes of my visit...looking forward to being a part of this friendly environment. The apartment is nice safe environment but however way to many leaks when it rains .i replaced mattresses twice now on air matress and no one even tried to my losses ..the staff is very friendly.. Turtle Creek has been one of my favorite places to stay. Friendly neighbors quiet areas. And also has a nice view of trees .they also gave free snowballs today just because they wanted to show appreciation. Thank you. I have been living here for about 6 months. No problems so far. Pretty quiet for the most part. Management is very nice and helpful. Things get fix quickly, so I heard. Nothing has broken in my apartment, yet. The property is clean and kept up. Background and credit check is required. However, the apartments/properties that's on the same block seems a little unsafe and dirty. It good that we're in a gated community. If it's in your price range, I recommend moving in. Im so happy I found this place. Its safe, affordable and clean. love Turtle Creek!! Great place to live! Quiet and private. Small animals welcome!! Great Apartment with washer and dryer included. small animals welcome. Maintenance is very reliable if and when you need them. I love living at Turtle Creek Apartments. They have a washer & dryer in every apartment which makes life a whole lot easier. 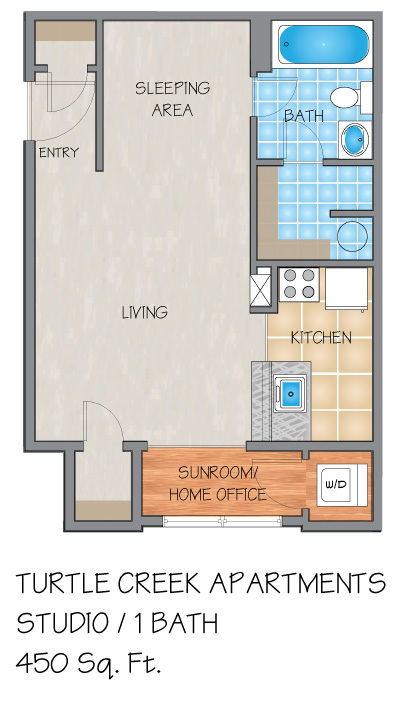 The apartments have allot of closet space and are bigger than most apartments. The grounds have beautiful landscaping. Maintenance calls are taking care of quickly. The people in the office are always very helpful and nice. 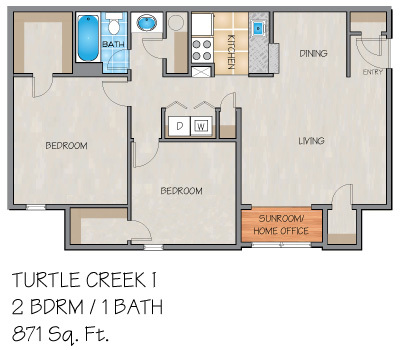 I've lived at Turtle Creek for 11 years in a one-bedroom apartment. The office and maintenance staff is courteous and helpful. The grounds are well-maintained— except that too many tenants have a habit of throwing their trash AT the dumpster instead of IN the dumpster. The dumpster is behind a fence so it's not visible from the street and not too much of an eyesore, but it's a pain having to wade through someone else's trash to throw away mine. Great apartment community. The grounds are always kept clean and are well lit at night. Friendly staff and maintenance is always fast to respond. Good location too, close to everything.